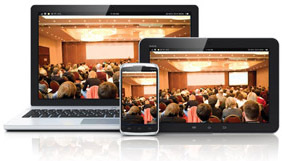 Get the Complete OESO 2013 Conference On-Demand Online Streaming including all sessions slides with synchronized audio. Watch the slides while listening to the synchronized audio. Or choose from individual sessions above. $10 for each complete session.